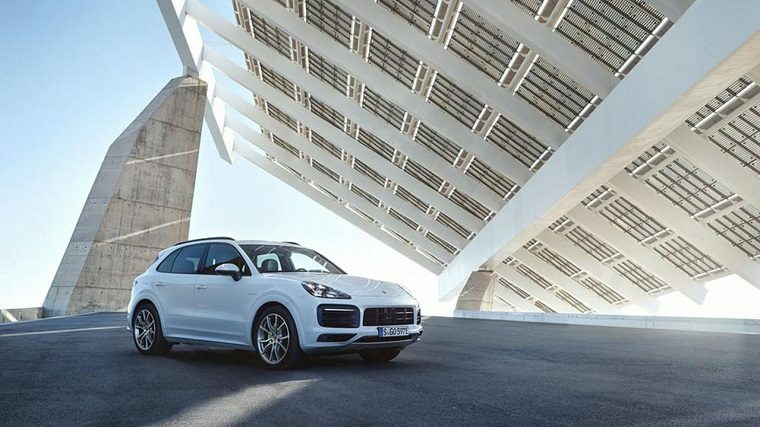 Porsche revealed the new Cayenne E-Hybrid last week, representing the brand’s electrified vehicle expansion and an increase in power and range for the popular luxury SUV. Even more notably, the Cayenne E-Hybrid can be driven at up to 83 mph in all-electric mode and boasts an electric range of 27 miles on the European cycle. With the V6 activated, it can accelerate from 0 to 60 mph in only 4.7 seconds—making the SUV quicker than most sports cars. It’s not going to be cheap: the starting price, factoring in shipping costs, is a hair over $80,000. But it boasts the third new hybrid powertrain in a Porsche vehicle since 2017 and marks an important step for the future of the German luxury brand. Enthusiasts concerned about Porsche following the way of the industry into an electrified future should remember that the automaker was one of the first to do so in the premium segment and that this has helped enhance the performance of its cars rather than reduce it. When the 918 concept was announced, many were perplexed at Porsche’s decision to make it a hybrid—but by the time it launched it was lauded as a masterpiece. More importantly for the enthusiasts, the profits made from the Cayenne E-Hybrid will help subsidize all of the low-slung two-door coupes and convertibles the brand is actually known for, and further supercars like the 918 Spyder.